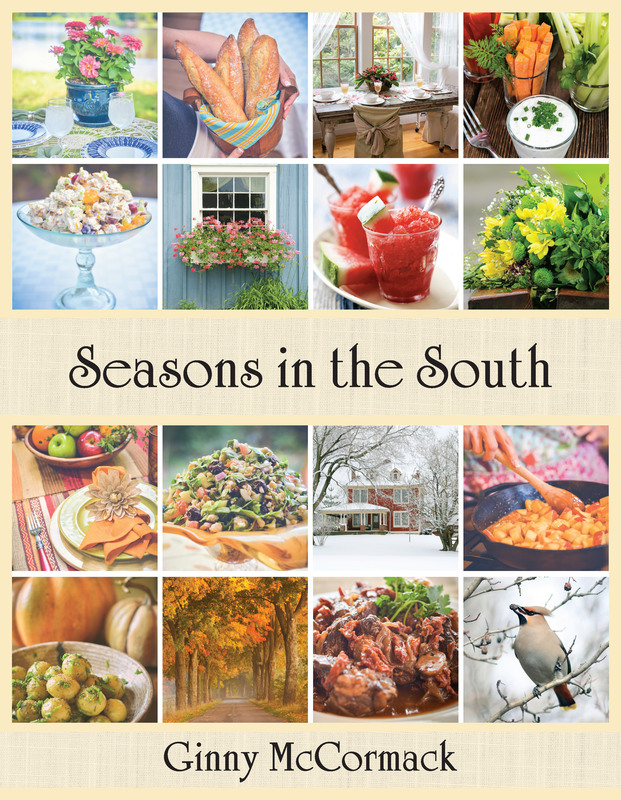 "Seasons in the South" is both a cookbook and a storybook in one. It is replete with delectably simple recipes, hundreds of gorgeous photographs, stories, anecdotes and delightful quotes that reflect the menagerie that is life in the south. All the chapters present complete menus that showcase recipes and table settings inspired by the southern seasons." Celebrate the joyous tradition of Sunday dinner as Sunday in the South presents you with a delightful selection of menus, recipes, techniques and table suggestions to help you create many classic, memorable Sunday dinners. 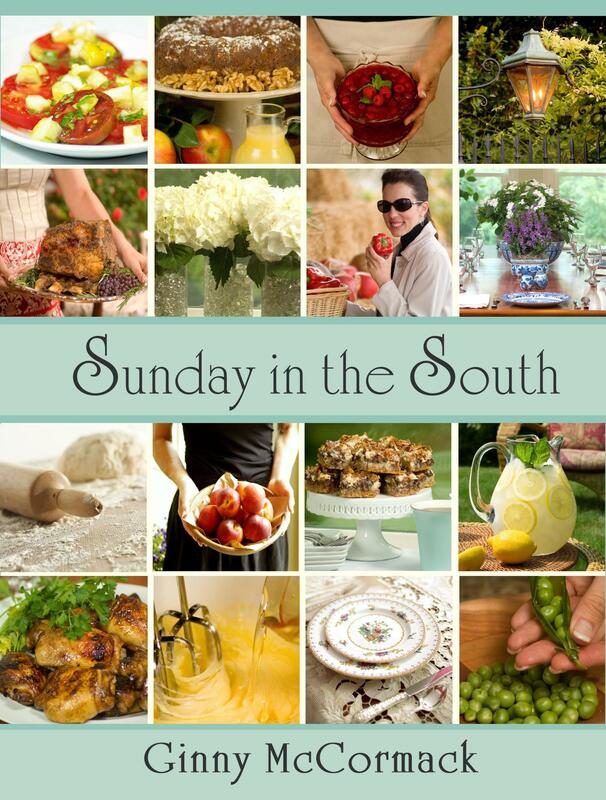 The chapters of Sunday in the South profile complete Sunday dinners, each with a theme such as A Mid Summer Luncheon or and A Cozy Family Gathering. Tips, techniques and how-to instructions guide you through an array of tasks such as How to Butterfly a Chicken or how to arrange a Fresh Lily Centerpiece. The delectable, uncomplicated recipes are sure to become regular family favorites at your Sunday dinner table. Product will be shipped within 5 business days from date of purchase.